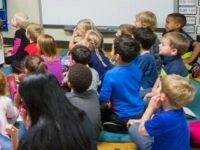 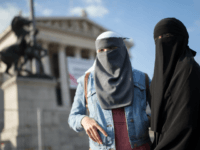 The Austrian government has enacted a headscarf ban in kindergartens across the country and is now considering widening the ban to include elementary schools. 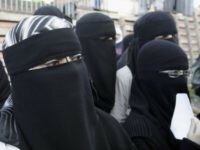 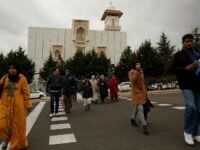 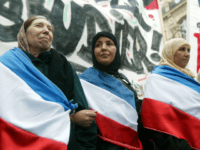 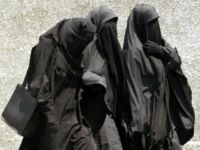 The United Nations Human Rights Committee has heard complaints from two women in France regarding the country’s ban on the full face Islamic veil with sources claiming they could challenge the law. 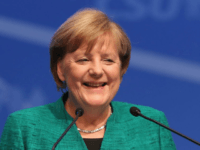 Angela Merkel has again insisted Islam is part of German culture, speaking out to contradict Interior Minister Horst Seehofer after he stressed the nation’s Christian heritage. 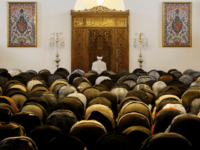 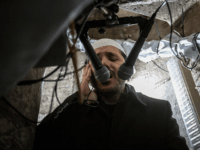 Muslims in Sweden have applied for permission to broadcast the call to prayer, claiming the move would boost community self-esteem and assist with integration. 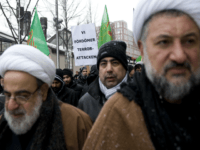 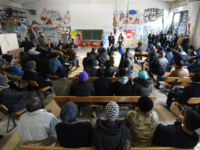 Rising fundamentalism amongst Muslim youths in Germany is sparking alarm in the nation’s schools, with more and more teachers seeking help in dealing with radicalised pupils. 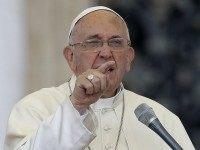 Pope Francis is pushing an “anti-American” and “anti-American worldview” via “hysterical leftist agitprop,” said The Stream’s Senior Editor John Zmirak on Monday’s edition of SiriusXM’s Breitbart News Tonight. 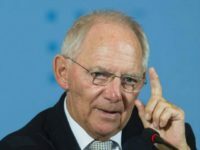 Turkish migration researcher and sociologist Necla Kelek has slammed left-wing parties’ insistence that migrants be allowed to import their families to Germany — an issue proving to be a major sticking point in coalition talks — warning that the phenomena leads to problems with “political Islam”. 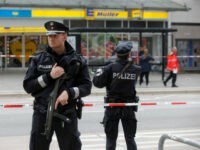 Authorities in Germany are struggling to cope with the threat posed by Islamist terrorism, with police warning that the nation houses hundreds of extremists willing to carry out attacks. 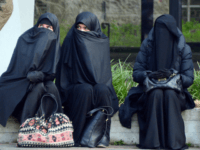 The prime minister of Denmark has promised a nationwide crackdown on “parallel societies”, where migrants live off the state and make no effort to integrate. 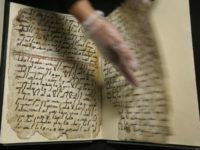 A European Union (EU) funded exhibition, called ‘Islam, It’s also our history!’, has opened in Brussels after months of delays caused by Islamic terror attacks and security concerns. 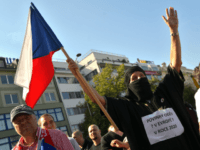 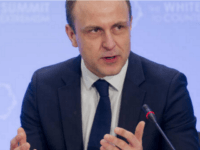 Prime Minister Bohuslav Sobotka does not want the Muslim community to grow in the Czech Republic, saying he has seen what problems large Muslim populations have caused in other European countries. 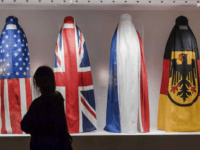 British holiday makers wearing burkinis left a swimming pool after being told the Islamic swimwear was “not acceptable” and that they must “follow Portuguese culture”. 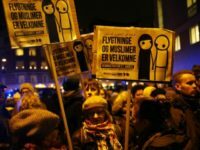 A new study has found Muslims born in Denmark feel more fury at Western foreign intervention, and are more inclined to help Muslims by violent means, than foreign-born people who migrated from conflict zones. 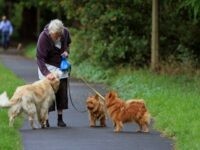 A middle aged woman had to be hospitalised in Vienna following a brutal beating in broad daylight by a veiled Somali asylum seeker offended by her pet dogs. 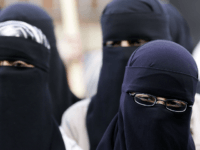 (AFP) – The European Court of Human Rights upholds a Belgian ban on wearing the full-face niqab veil in public. 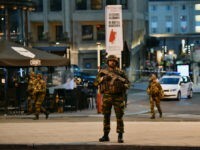 International terrorism expert Peter Neumann has warned Europe to expect an increasing number of attacks, as Friday’s truck terror in Stockholm marked the third Islamist atrocity to hit the continent in just three weeks with other deadly assaults taking place in St. Petersburg and London. 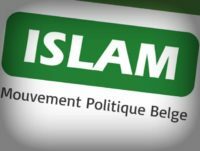 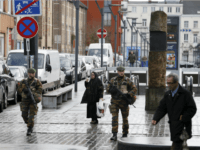 Police have uncovered 51 organisations with suspected terrorist ties in the migrant-dominated Molenbeek district of Brussels, according to a new report into anti-terror measures.